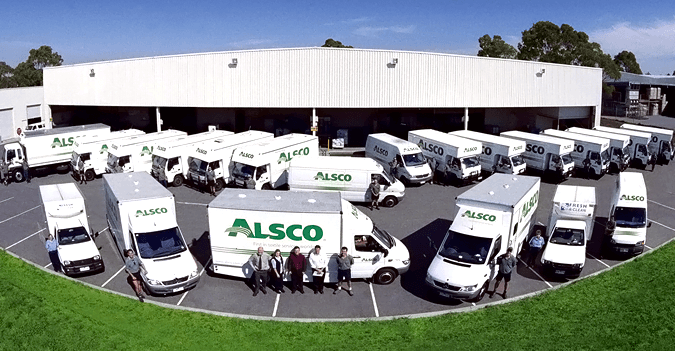 The role of a Production Team Member is a vital component in ensuring Alsco Pty Limited reaches our operational and service targets on a daily basis. 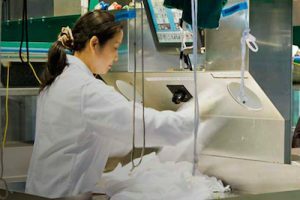 It is the Production Teams who manage our products from end-to-end through functions such as Counting In; Washroom; Dryers; Flat Ironer Operations; Garment Drying Operations; Assembly Operations; Dry Fold Operations and Mending and Salvaging Operations. Get in touch after hours or fill in the enquiry form if you would prefer a written reply.